The rustic gold mining town of Cripple Creek in Colorado has a long and interesting history—one with which my mother and I wished to acquaint ourselves while on vacation one year. I took many pictures that will be shared in this post so that virtual web visitors can gain an insight into this historic Colorado town. Many fortunate people back in the late 1800s struck it rich finding bountiful deposits of gold in Cripple Creek. Some lucky individuals might still do so today but in a different way that has little to do with that shiny ore.
Our base of operation for several days of vacationing was Colorado Springs, and Cripple Creek was an easy day's drive back and forth into the majestic countryside of beautiful Colorado. 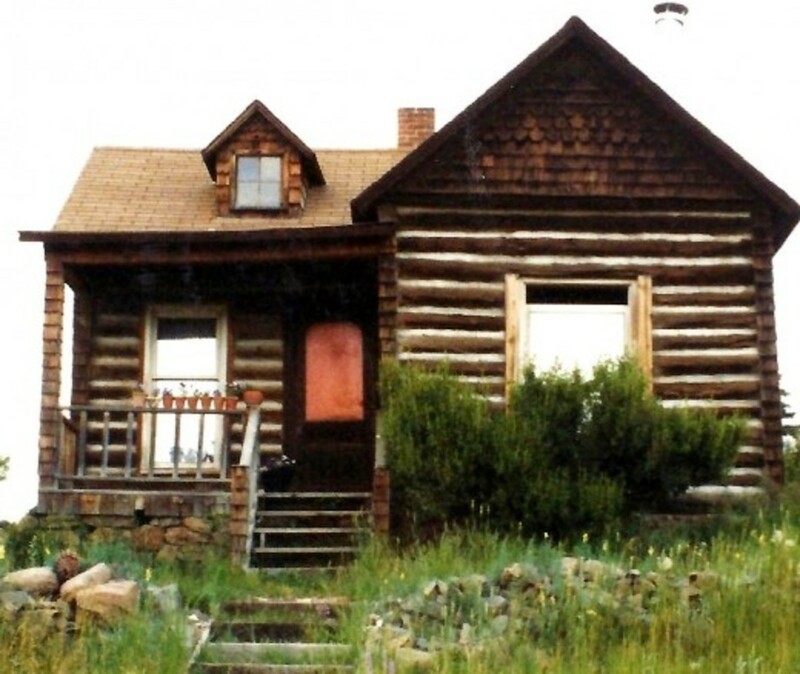 Were it not for the lure of gold and the hopes of striking it rich, this part of Colorado (Cripple Creek and surrounding area) may never have become as developed as it did in the late 1800s. Everything suddenly changed when the word of Robert Miller "Bob" Womack's gold discovery became known in 1890. The largest gold discovery in United States history took place in this region and it was known as the Independence Lode. Because of the sudden flurry of interested parties all trying to find their "mother lode" of gold, by 1893 some 10,000 people had settled there making it a huge population center in the State of Colorado. The town of Cripple Creek grew even larger to eventually hold about 35,000 people at one point and had numerous taverns, newspapers, churches, prostitutes and even an opera house. It had a rough and ready atmosphere mixed with that of refinement. One interesting thing about Cripple Creek is that except for the main road, most of the other streets including the majority of the residential areas are all unpaved. The railroads which linked these smaller and larger towns and cities of Colorado together made it feasible to move the ore out by rail car to places where the gold could be refined and utilized in various ways. Tourists can ride the Cripple Creek and Victor Narrow Gauge Railroad today and see the scenic topography of the area if desired. Cripple Creek sits at an elevation of 9,494 feet and is in south central Colorado located near the base of the mountain called Pike's Peak. There were many upstanding women who were pioneers in their own right who came to Cripple Creek during the gold rush days. This included one of the first lawyers, a doctor and even the first woman in history to have a gold mining operation in her name. The video below explains this in more detail. 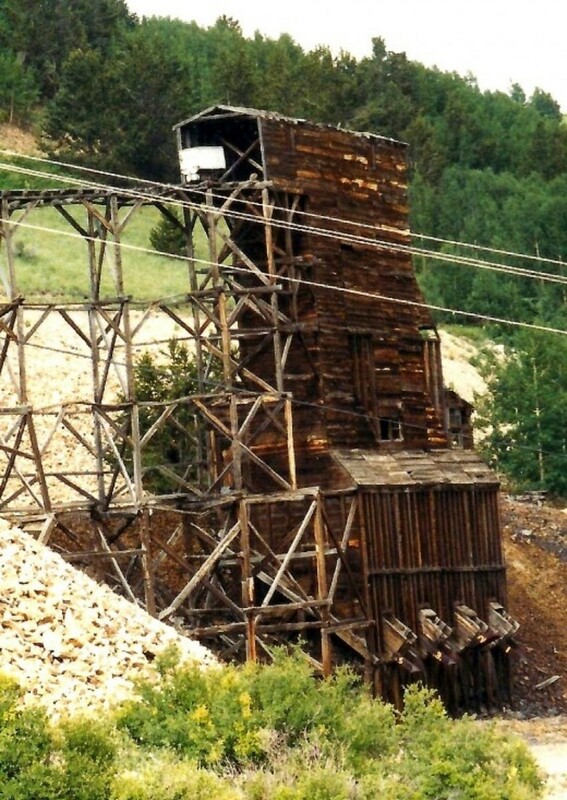 If one is so inclined one can tour the Mollie Kathleen Gold Mine which takes one underground to a depth of 1,000 feet. My mother and I took a pass on that opportunity. Open pit mining still takes place in the surrounding area. From what I have read almost all of the underground gold mines have been exhausted and closed except for the one that is open for tours. In the old days many donkeys were used to transport the gold ore to the rail lines. Over time many escaped and are now acclimated to living in the wild in these parts of Colorado. They are quite tame as this accompanying video shows. Almost one-third of Cripple Creek buildings were decimated by fires in 1896 and when rebuilt bricks were utilized instead of wood. 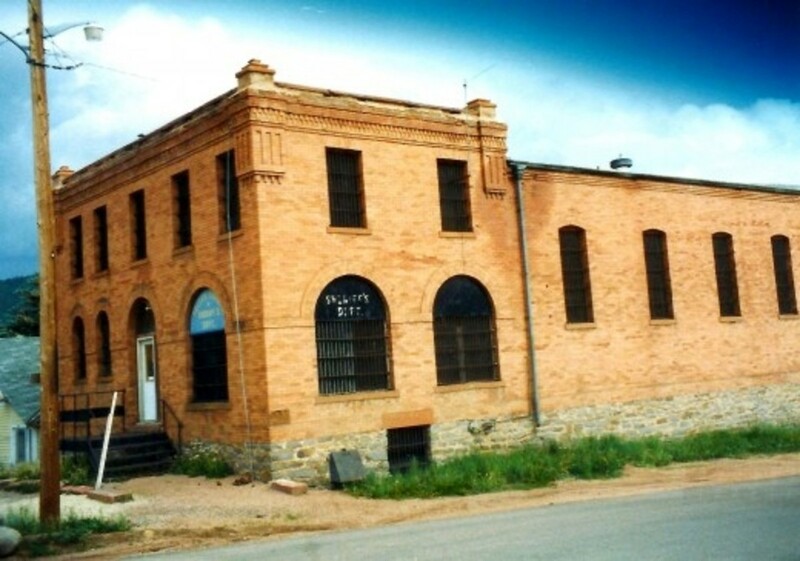 Many of those brick buildings still stand today in this old gold mining town. Once gold mining was no longer profitable Cripple Creek almost became a ghost town and by the 1970s to the 1980s only a few hundred people continued to live there. 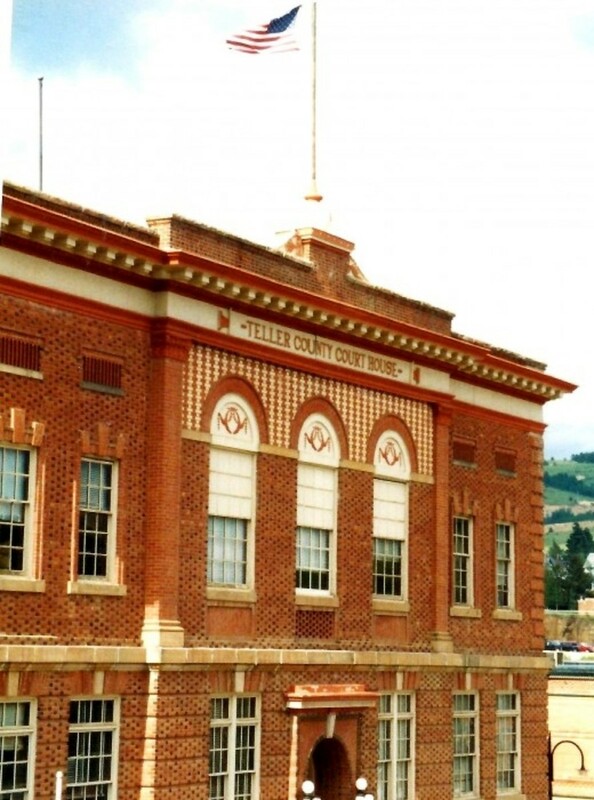 Legalized gambling was approved in the early 1990s and that gave the town of Cripple Creek new life. The nice thing about the casinos is that they have been incorporated into these original old west buildings and the appearance of the vintage gold mining town remains much as it always was from the early days. 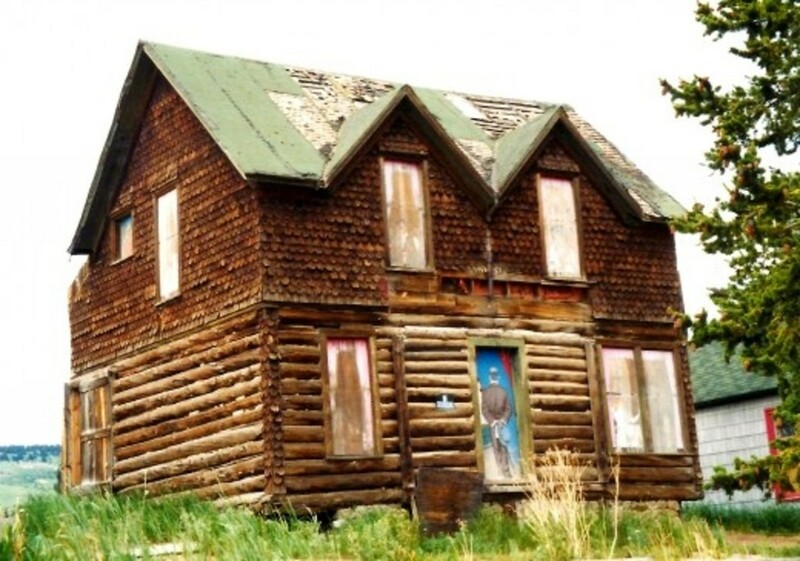 My mother and I were more interested in just seeing the historic gold mining town and surrounding scenery than we were in viewing the casinos so did not venture inside to see them. For people who like to gamble there are many places in Cripple Creek in which one can part with one's hard earned money. The scenery from Colorado Springs to Cripple Creek and back was just lovely! 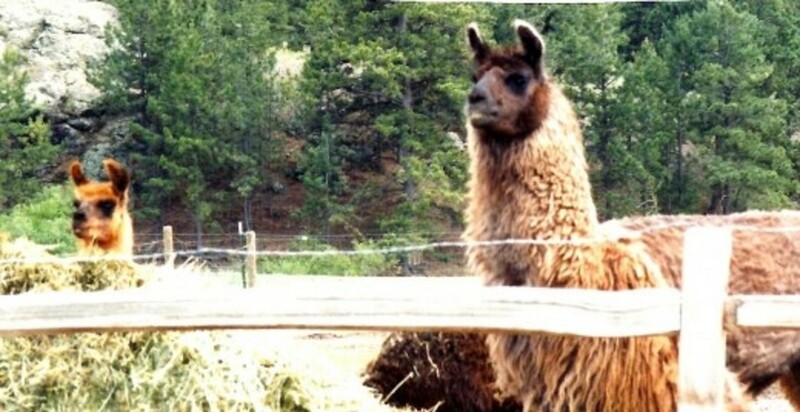 My mother and I enjoyed stopping at a llama farm called Stage Stop Llamas. Spinning, weaving and knitting supplies were advertised. 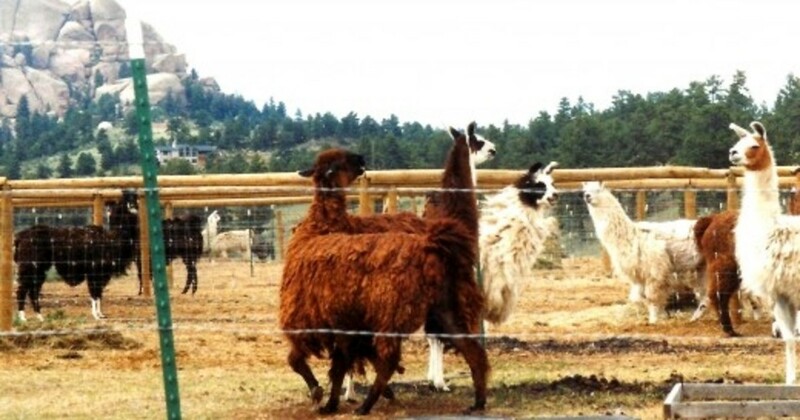 When I was taking some photos the llamas seemed to be as interested in us as we were in looking at them. Hope that you enjoyed your visit to the historic gold mining town of Cripple Creek, Colorado via the information, pictures and videos in this post. Looking forward to your comments below. Thanks! 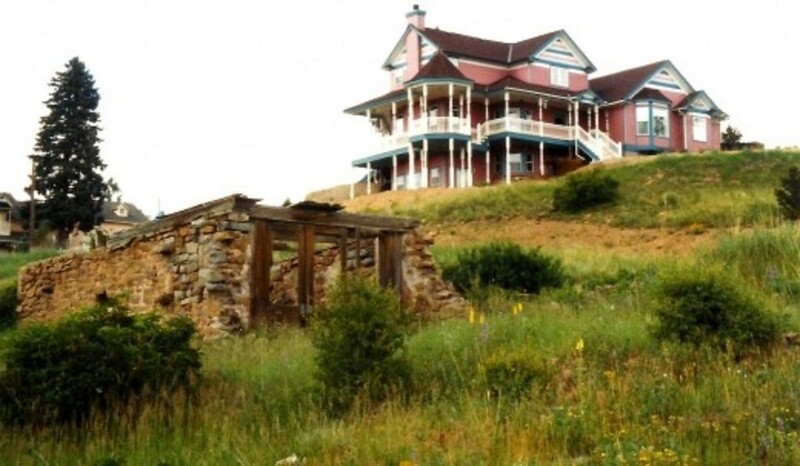 Have you ever visited Cripple Creek, Colorado or would this interest you? Perhaps...if I was in the general area. No...your hub showed me enough. It sounds like you and your husband enjoyed two fabulous vacations out west. There are so many terrific sites worthy of visiting out there. I'm glad you got to see the places you mentioned in Colorado. Except for Deadwood, I have spent time in all of the other places you mentioned. Good luck getting your article onto WanderWisdom. 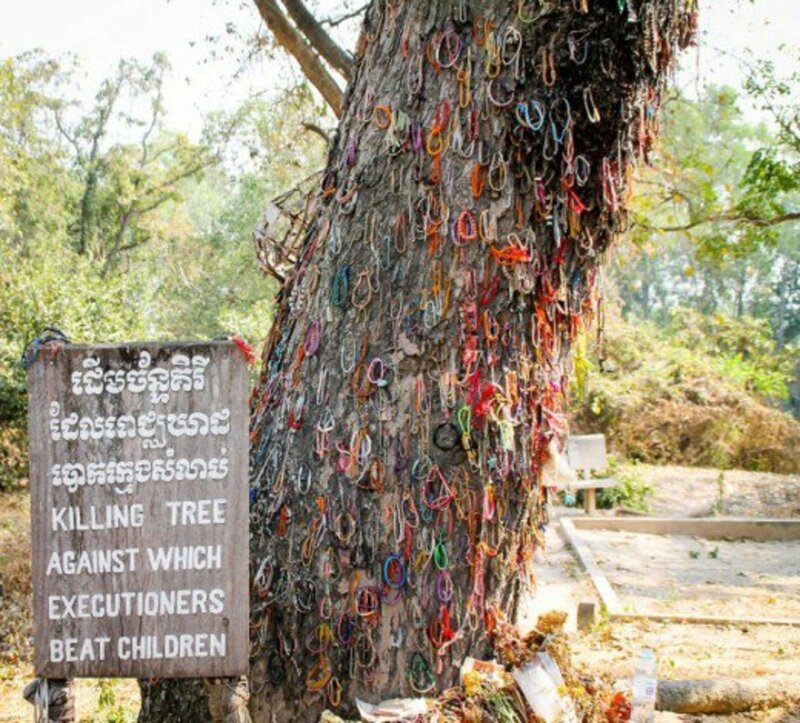 I never visited Wander Wisdom before, but have an article I want to revise and put here. I saw this lovely piece on Cripple Creek. My husband and I drove out west from NJ twice in our early marriage, and the 2nd time mostly spent it in CO and NM. I loved Cripple Creek, it was so adorable! We got to the top of Pike's Peak in my little Datsun (now Nissan), saw Garden of the Gods, and camped in Rocky Mt. State Park. We spent a few hours in Deadwood too.Camping out west is so much nicer than in the east! From what you wrote, I am sure that you would enjoy visiting Cripple Creek. It is a cute little town tucked away in the mountains of Colorado. If a person was to pan for gold...why not do it in a beautiful place! I agree! This looks like the kind of town I would just love to visit to seeing of the historic sights and building. I love the location in the hilly countryside. I have many times thought it would be kind of fun to go try panning for gold somewhere very beautiful. Don't know that I will ever make to come true. I have never been to Tombstone, Arizona but it is interesting how places like this show us a glimpse into the past. What a delightful place! Reminds me a little of my visit to Tombstone, Arizona. Like stepping back in time. So glad to know that you enjoyed this. Thanks! Peggy , very beautiful pictures you have put here. Voting up and interesting. I am so glad that my mother and I got to see the old gold mining town of Cripple Creek. 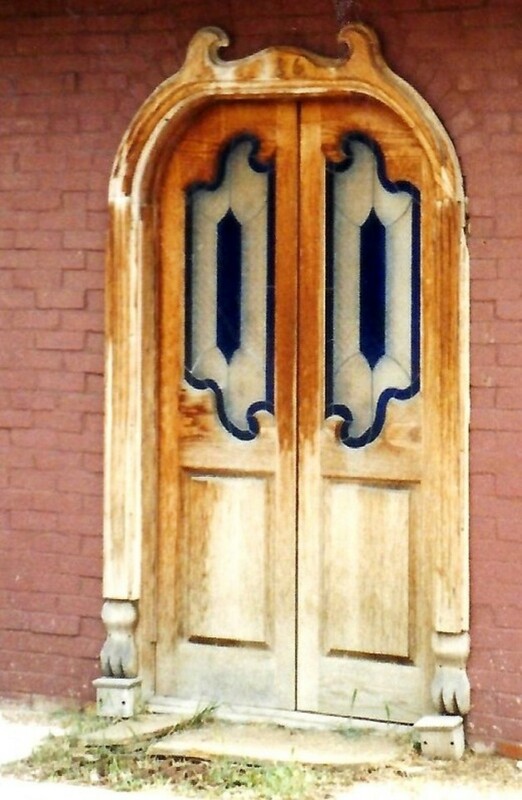 It still had that old rustic appearance and was not all "gussied up" for the tourists. Thanks for the votes and shares. Another place I heard about when I lived in Western Colorado, but I've never been there, or to Colorado Springs. Always went around them. I think there is a lot of skiing in Cripple Creek and that's pretty common all through much of the state. There are of course, lots of old mining towns and ghost towns in Colorado. As always you have excellent photos and I very much enjoyed the tour! Voted up, interesting and awesome! 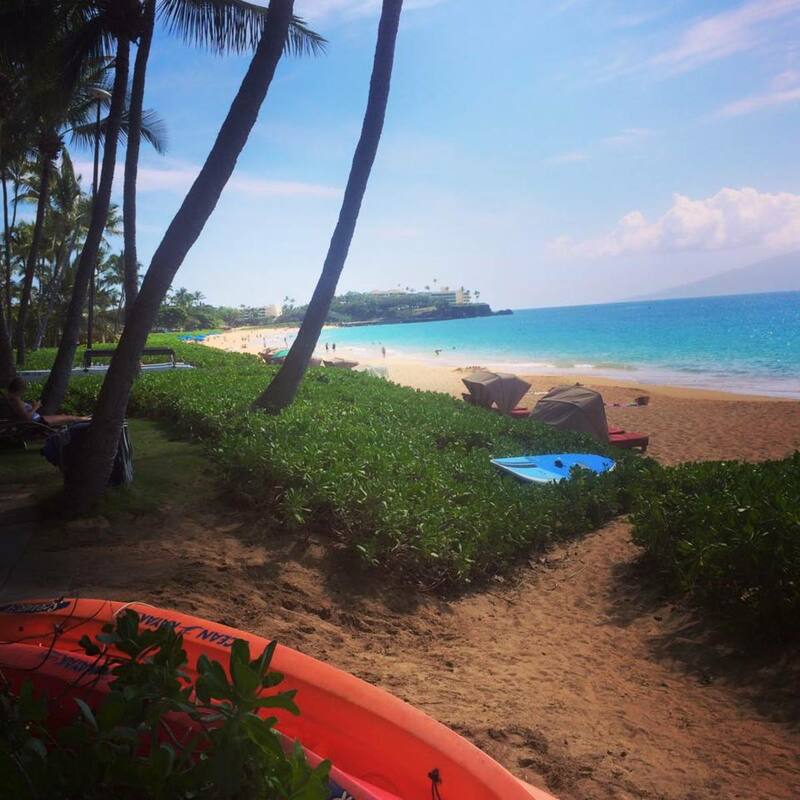 5 more stars, pinned to my 'Travel' board, and will share. Hope that you enjoy your trip to Cripple Creek, Colorado someday in the near future and find it as interesting as my mother and I did. Thanks for your comment. Hope you get your wish to visit Colorado when you are older. 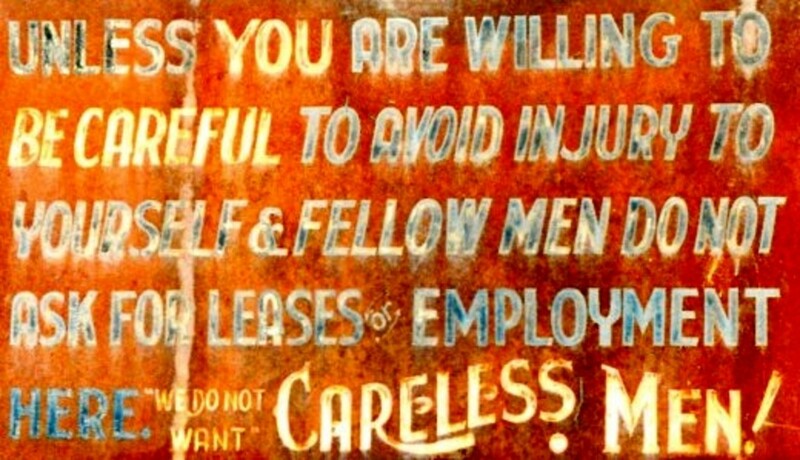 Thanks for leaving your comment on this hub about the old gold mining town of Cripple Creek. Keep studying in school! You will do well with your curiosity about life. I'm not versed enough in knowing about mining to ask intelligent questions. At any time that you wish to add information...even a tiny bit of facts not already shown, please feel free to come back and comment. 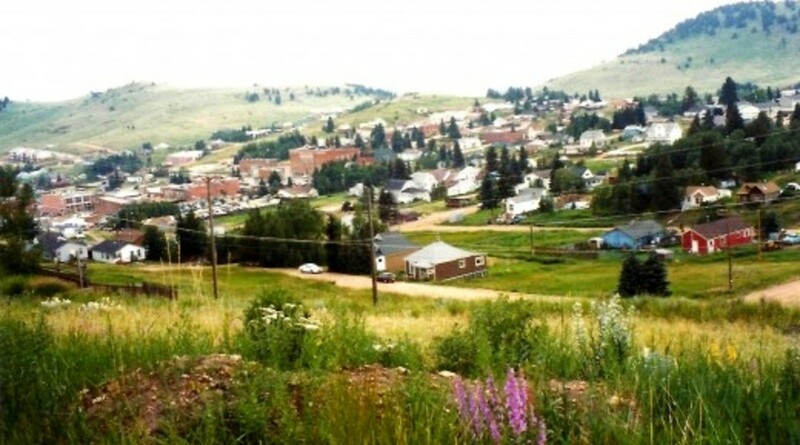 Do you live in or near Cripple Creek? Did you or your family have anything to do with the gold mining there? 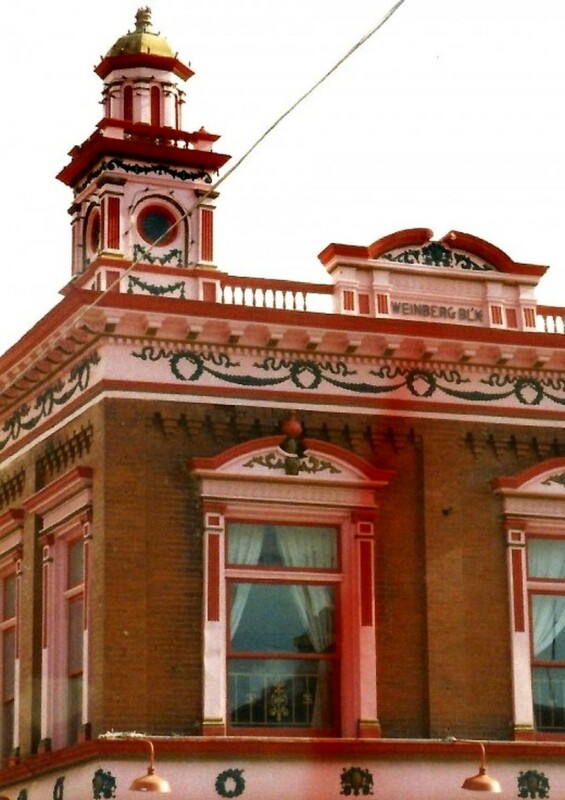 Thank you so much for adding information to this hub about Cripple Creek. Am certain that others reading this will also be interested. We certainly enjoyed visiting there while on vacation! Also the pic that says old mining equip, was taken from another mine in the distric. It is used as a mueseum piece now, the mine was the Gold Soveirgn Mine, located where the strip mine is now, was donated by the CC&V Mining Co. Just a lil x tra info!!!!! Glad that you found these pictures and descriptions of the historic old gold mining town of Cripple Creek in Colorado interesting. Thanks for your comment. 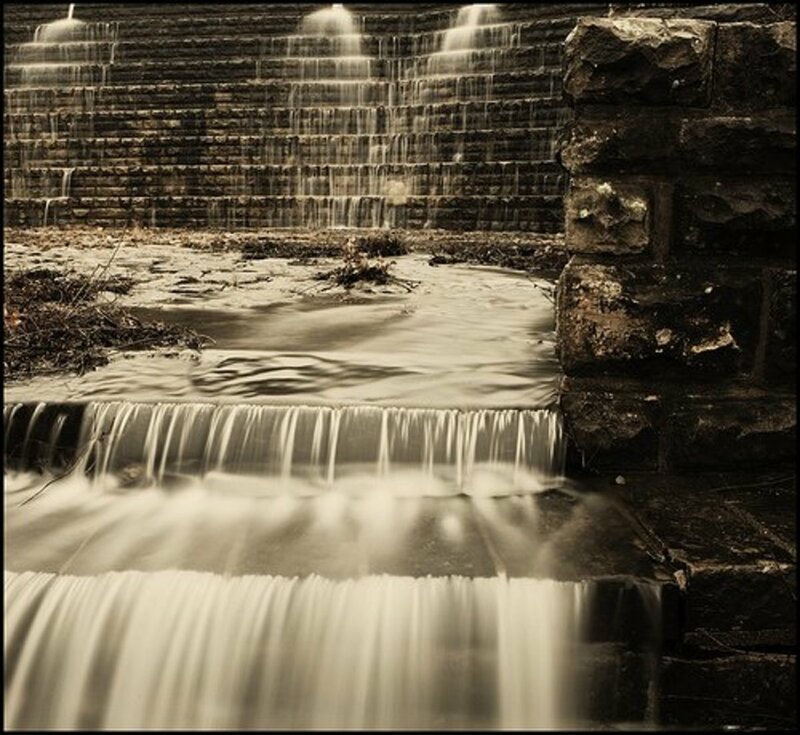 As for being a nature lover my self I love to capture the everything beautiful outside in my words and pictures .. So admire you fabulous attempt to share the same. Nice meeting an actual resident of Cripple Creek! We really enjoyed sightseeing in that historic old gold mining town some years ago and taking pictures of the beautiful scenery. Thanks for your comment. 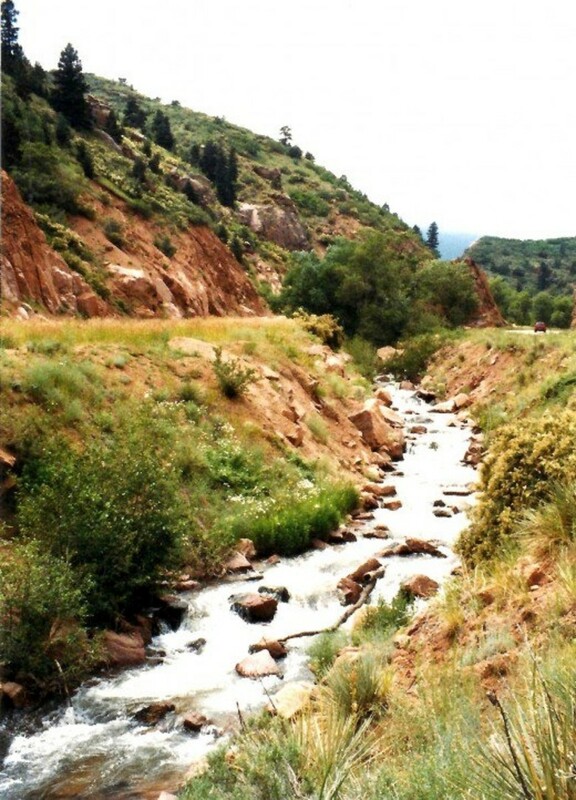 Glad to hear that this hub on Cripple Creek brought back memories of your time spent in Colorado years ago. Nugget hunting in Arizona sounds like fun and beauty is not a bad thing to find anywhere. So it sounds as if you were a winner in that respect! Thanks for the visit and comment. Delightful hub on a beautiful town, and brought back memories of many years ago - most if it I had forgotten. 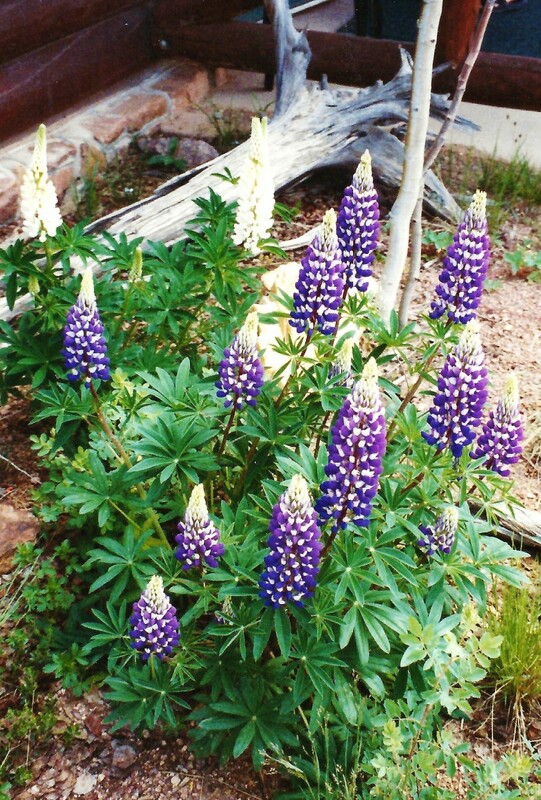 Glad to hear that you enjoyed the pictures of Cripple Creek in Colorado. Besides this gold mining town there are so many other gorgeous places to visit in that most scenic State. Like you, I'd enjoy more vacations there! All the pics are really amazing; I just love them. This is really a great hub and colorado is very wonderful state. I love to spend my vacation here. My mother and I certainly enjoyed our trip to Colorado and this side trip to Cripple Creek out of Colorado Springs. 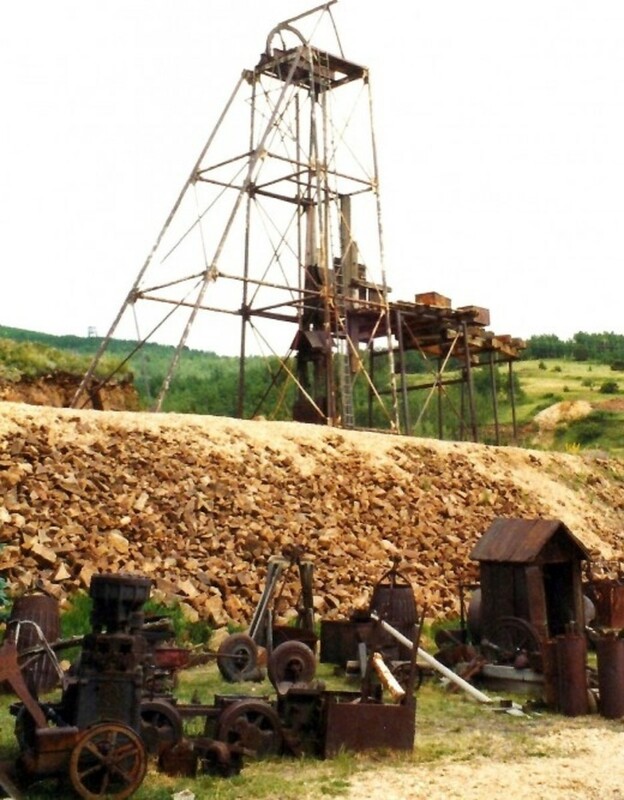 Seeing these old gold and silver mining towns in person certainly brings history alive! Thanks for the comment. A great presentation on the history of gold mining in Cripple Creek. 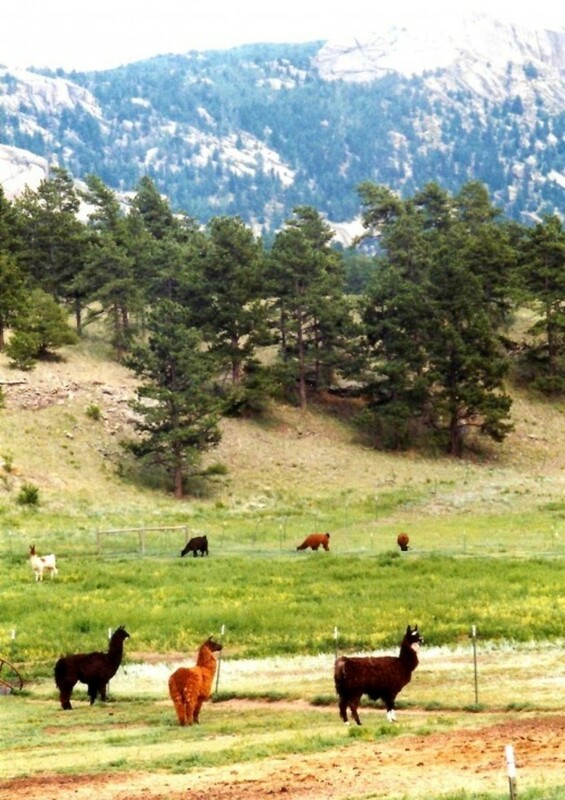 Your photos of the scenery and the Llamas are absolutely beautiful. Happy to hear that your virtual trip to Cripple Creek in Colorado was a treat. Thanks for reading and commenting. Thank you, Peggy, for a wonderful trip. 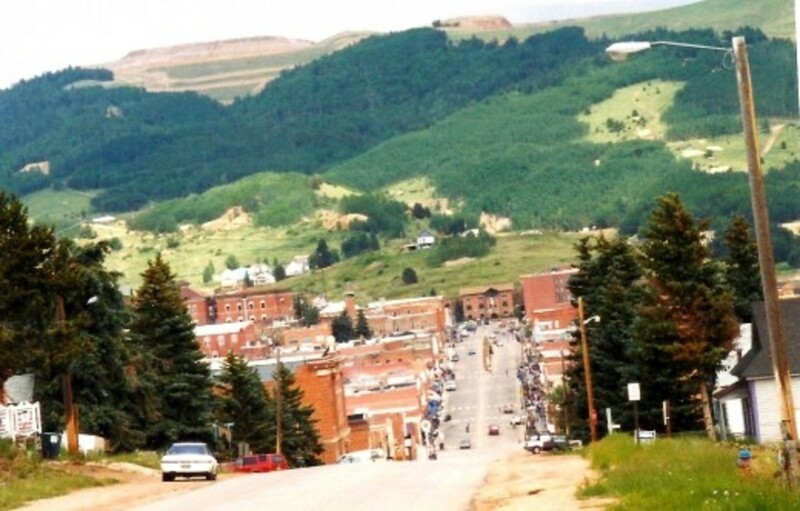 Especially for me it is a real treat..
That is wonderful that this hub about Cripple Creek, Colorado could bring back memories of your grandfather's part in driving the mule teams to and from the gold mines. Have you written hubs about that? It would really be interesting!!! Thanks for bringing some personal family history to this hub by way of your comment. 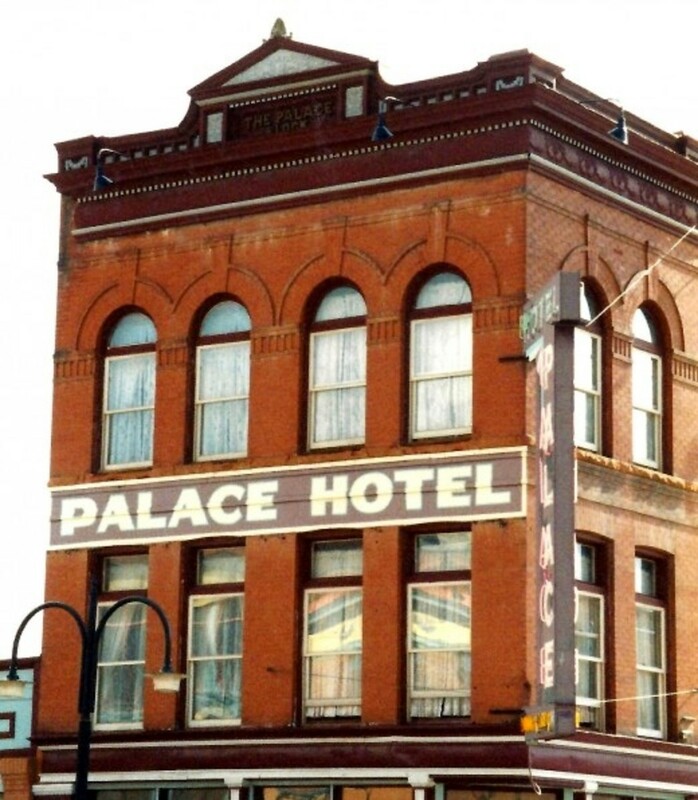 Which of the casinos in Cripple Creek, Colorado was your favorite? As already stated, my mother and I did no gambling but it certainly is an interesting and historic site. Thanks so much for this. It is amazing, but my grandfather who has been dead many years, drove a mule team in Cripple Creek for the mines. He had so many stories and was the most wonderful man. I would sit on his lap when I was 6 or 7 years old, he would peel an apple and tell his stories and slice the apples into cart wheels. This hub brought this all back to me in a rush of wonderful memories. I've done some gambling there, thanks for sharing some of the other sites & history! Great hub! 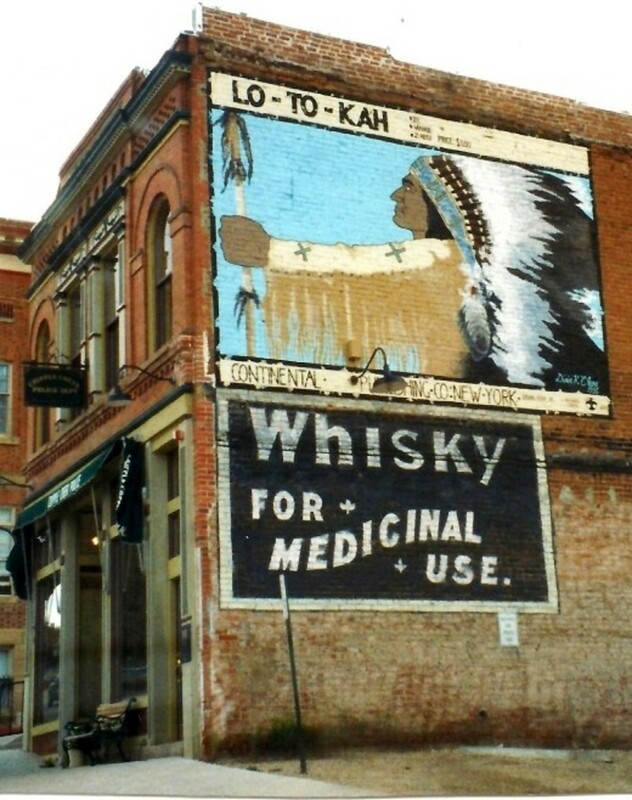 It is nice that many of the original structures in Cripple Creek, Colorado are now still being utilized. I agree with you! Thanks for the visit and comment. What a great article! I love places with history still standing in the architecture. The donkeys probably pulled wagons full of the gold ore...probably even teams of donkeys. I guess if the mines were small enough, the first miners probably had them individually carry sacks full of the gold. In any case, wild donkeys are now a part of the scenery around Cripple Creek and other nearby places in Colorado. Thanks for the visit and comment. No I did not find out about the origin of the name Cripple Creek in Colorado. That might be a good hub for you to research since you know of other towns with the same name. You are good at that! Thanks for the comment. Peggy W , thank u for the information you shared about the gold mining areas. It is interesting that donkey's were used to carry the gold ore. Photo's are very nice. You are right! That mountain descent into Cripple Creek, Colorado would be great on a bike as well as a four-wheeler...although there are parts of it that might be a bit bumpy for bike riders. The scenery would be fun however. 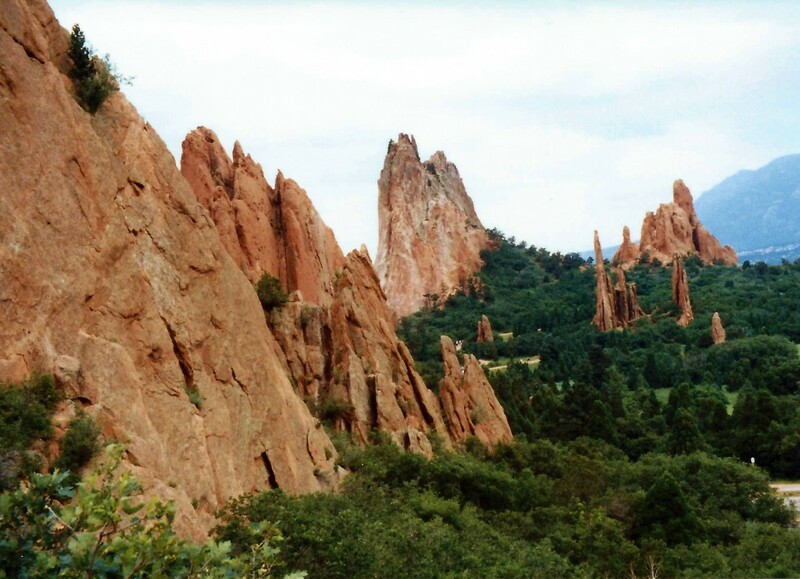 Colorado has many areas that are great for hiking and biking! Thanks for the comment. 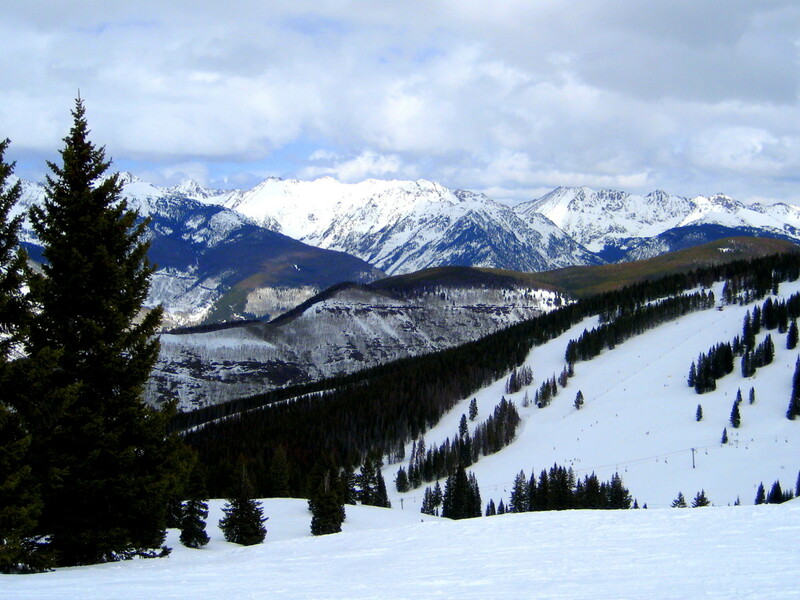 I would agree with you that Colorado is a favorite state...one of many that has so much natural beauty. 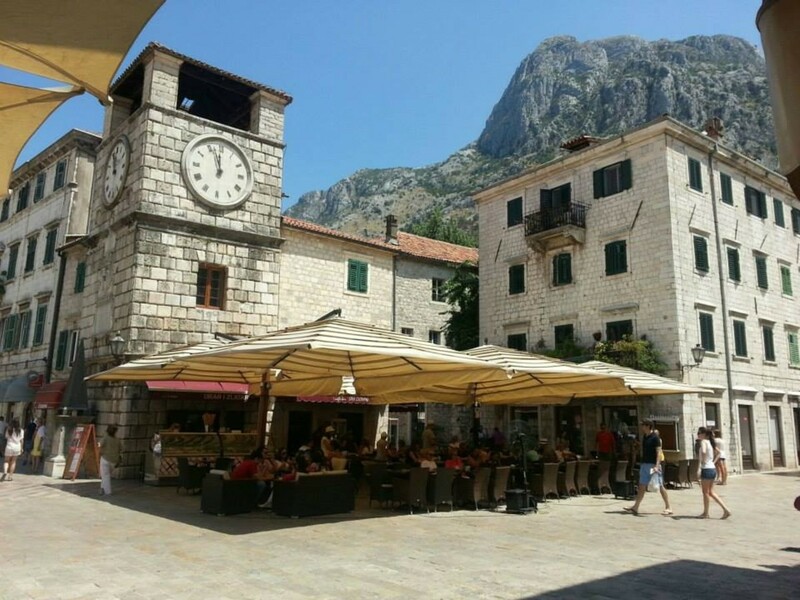 I have written a few hubs about our travel experiences there and still have more to write. 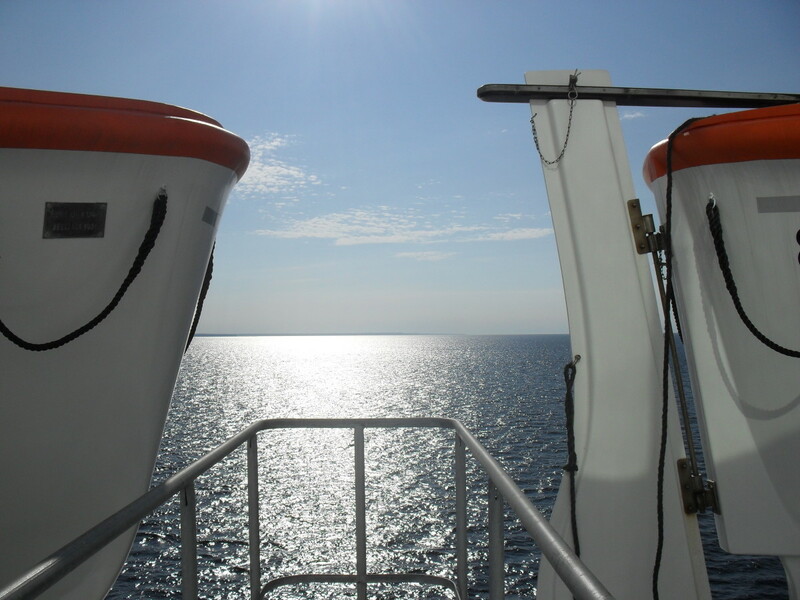 Like you, there is much of the state that we have not yet seen, but would like to do so sometime. Glad you liked this hub about Cripple Creek. Thanks for the comment. Very good!What has always gotten my attention about town history and especially frontier towns is the origin of names, There are cripple creeks in other states as well, and even a song.Did you run across how the town got its name? Very interesting & informative. Thank you. Great pictures. Thumbs up rating to be sure. You've done it again! My you are so good! The pics were awesome. You might even mention this would be a great mountain bike descent that you have on the video. Bless you Peggy! Colorado is one of my favorite states, and I've visited it to both work and play. We took the Ouray mine tour, but did not get to Cripple Creek. You have made me want to go. I've read some of the autobiographies of Cripple Creek pioneer women, but not of the women you mentioned. Great job on this hub.